Lochside Luxury Apartments. The only 5 star accommodation in the Stewartry. Two purpose built luxury apartments with first floor living rooms with full height doors leading on to beautiful balconies giving stunning views over Lochside Park, Carlingwork Loch and the surrounding hills. Just on our doorstep in Lochside Park there are two children's play areas (one just outside the property), putting boating and tennis available in the summer months. 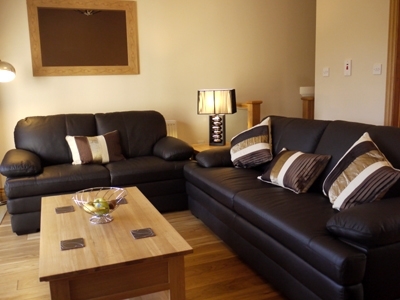 Lochside Apartments offer two separate Apartment's which both sleep up to 4 people over two bedrooms, where the beds can be made into doubles or twins. The two apartments are separate but can be connecting for larger parties or families. The Apartment's are finished to the highest standards inside and out with patios to the front and rear with garden furniture, BBQ and secure bike store in each. We are set in the Scottish Food Town of Castle Douglas, one of Scotland's best kept secrets. The apartments are very close (approx 150 yds) to the shops, restaurants, takeaways and pubs in the town. Castle Douglas is located in the heart of South West Scotland with great road links which means we are only 1 hour away from Ayr and Carlisle, 2 hours from Glasgow, Edinburgh and Newcastle and 3 hours from Manchester. Local attractions in Castle Douglas which are within easy walking distance include golf club, Threave Castle and Estate Gardens, brewery, theatre, swimming pool and fitness centre, art gallery and library. The town is also well knowing for our shops being independents with local butchers, bakers, clothes and gift shops to name a few. 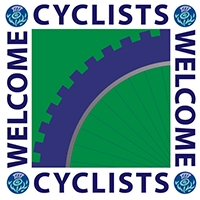 Within the surrounding areas we have 5 of the famous 7 Stanes Mountain Biking Centres, The Southern Upland Way, numerous forest walks and hill climbs, fishing, bird watching, stalking, golfing and also speciality ice cream and chocolate making tours. Nearby there is the artist town of Kirkcudbright with its many art galleries and the book town of Wigton boasting over 20 book related businesses. 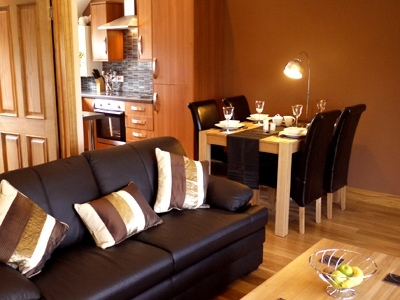 Book both Apartments to sleep a maximum of 8 people to recieve a discount of 10%. View from the living area from Apartment 2 View from the living area from Apartment 2 Lochside Apartment's balconies from Lochside Park. The wine bedroom made up as a double with a superking bed. Luxury lounge and dining area. Leather sofas in the lounge. 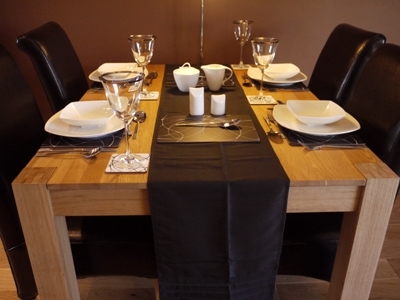 Ample dining space for 4 people. 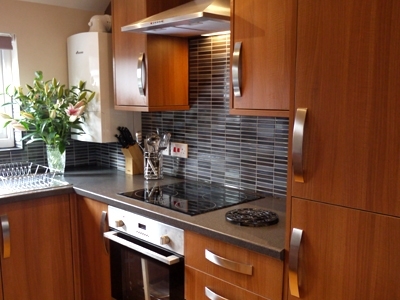 Lochside Apartments modern kitchen.